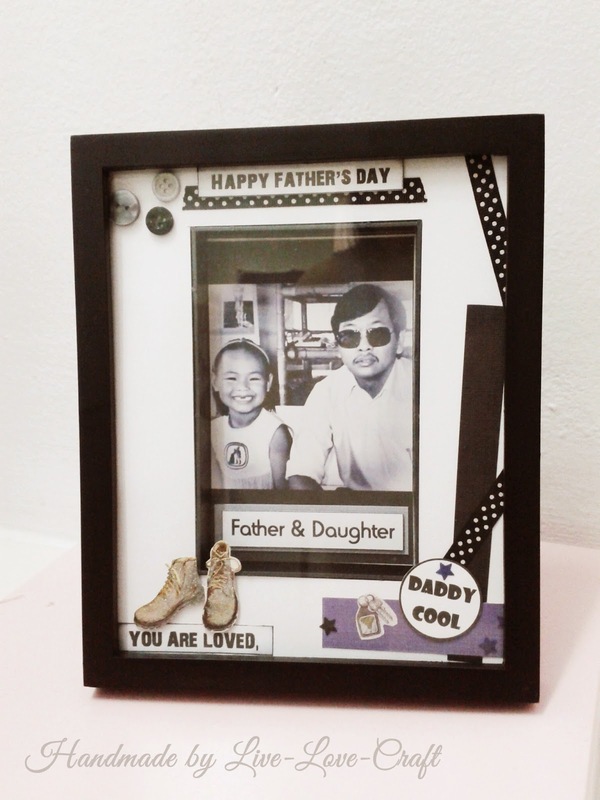 For Father's Day this year, I (Evonne) decided to make my daddy an altered frame with a picture of both of us when I was still a little girl. It's my favourite picture of my dad & I! My dad was wearing his super cool shades and little me smiling silly showing the camera (and the whole world) my two front teeth that has apparently gone missing hahaha! 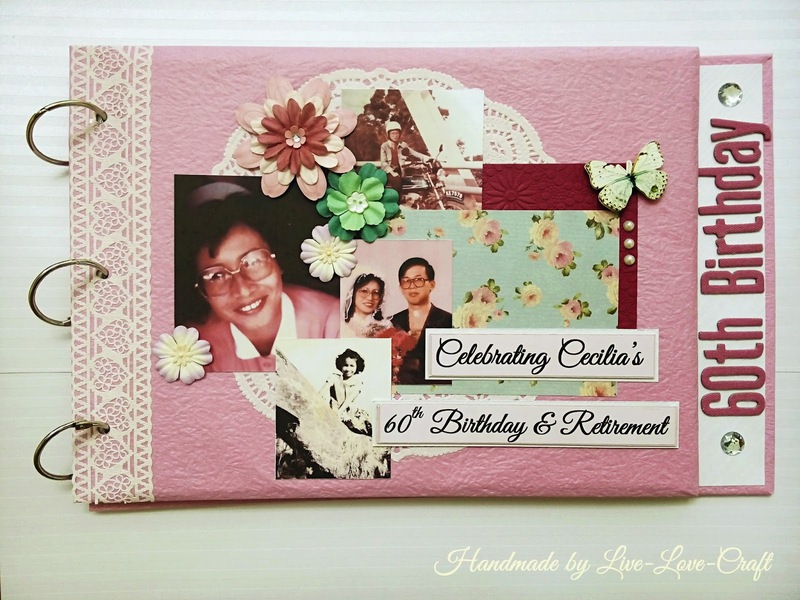 Here are some pictures of the altered frame! 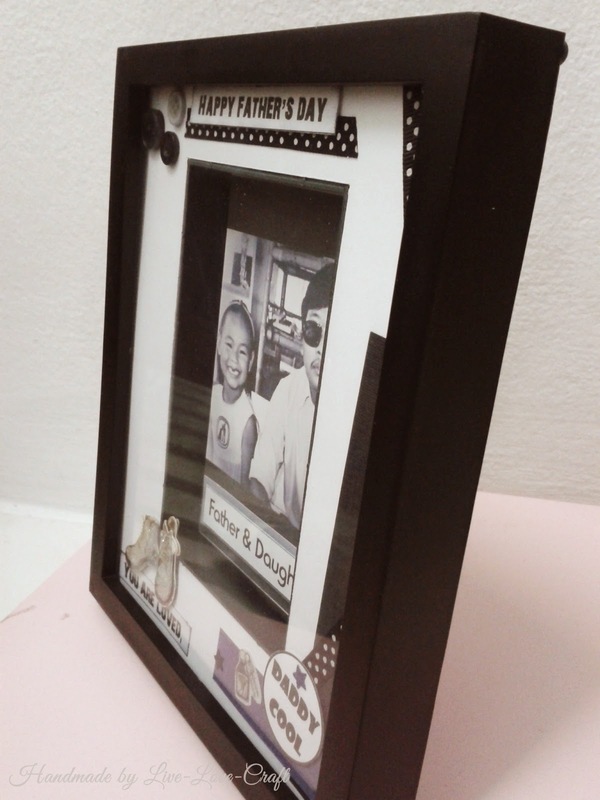 The frame is actually a shadow box! It's a very simple craft to do and took me just under 2 hours to get done! 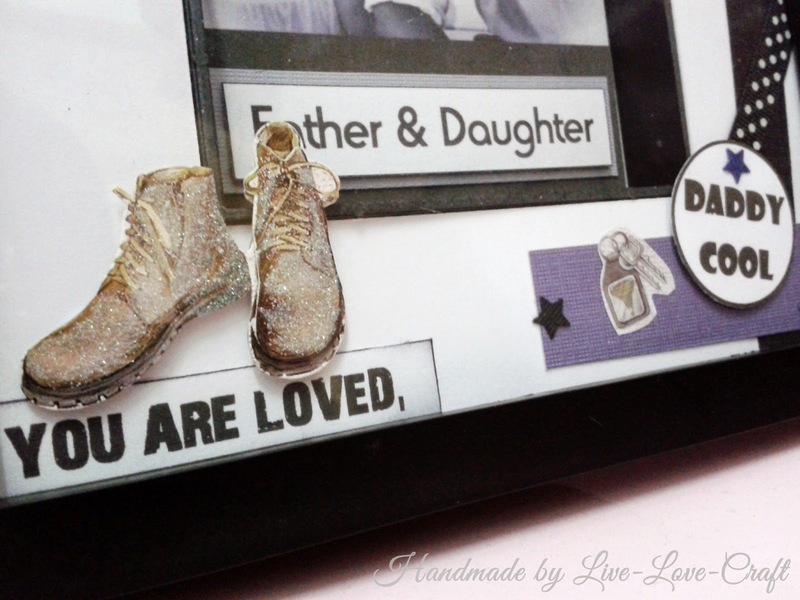 What crafts did you do for Father's Day this year? Share your story with us!